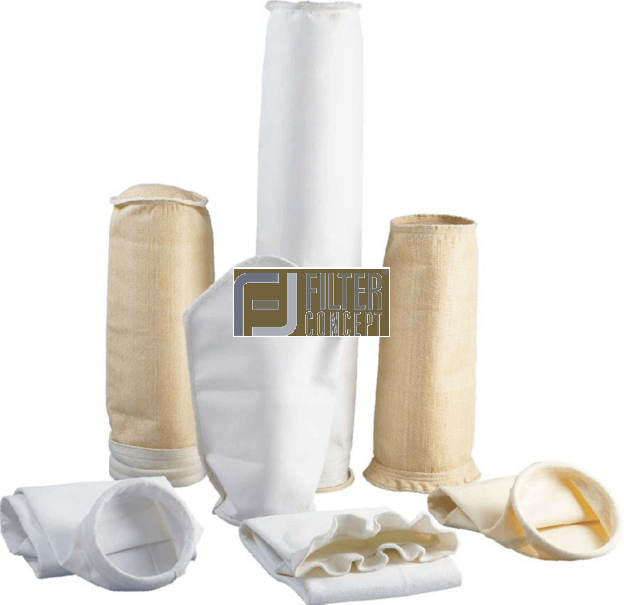 Filter bags are manufactured for achieving optimum filtration performance. They are made from carefully selected media. Various types of media are used such as needle felt, monofilament and multi-filament. They are effective in reducing dust emission levels as per requirement of industries. 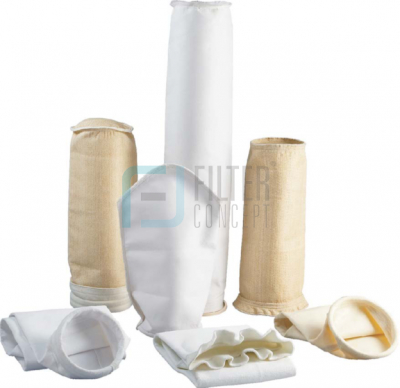 These bags are placed in dust collector with supporting filter cages. Contaminated air takes path of outside to inside filtration. All solid contaminants get deposited at outer surface & clean air / gas passes through top chamber. Particles retained at the outer surface of media get collected at the bottom of dust collector with the help of shaking mechanism or reverse pulse jetting mechanism.